This article on the Agadir Crisis is from James Humes’s book Churchill: The Prophetic Statesman. You can order this book from Amazon or Barnes & Noble. 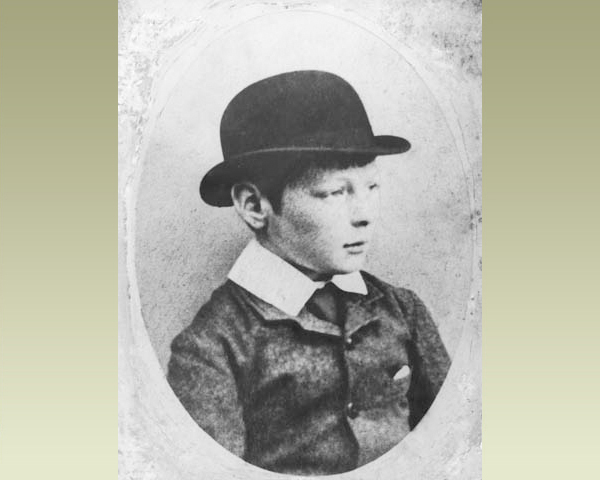 Early in Winston Churchill’s political career he became known for his opposition, during peacetime, to building armaments for armaments’ sake. He thought such expenditures diverted too much taxpayer money from more pressing domestic social needs. Over the course of Churchill’s entire political career, he supported lower defense spending most of the time. He was one of the authors of the “ten-year rule,” according to which British defense planning should look ten years ahead for potential conflicts, and plan accordingly. If no conflict could reasonably be foreseen, Churchill usually urged restraint in defense spending. 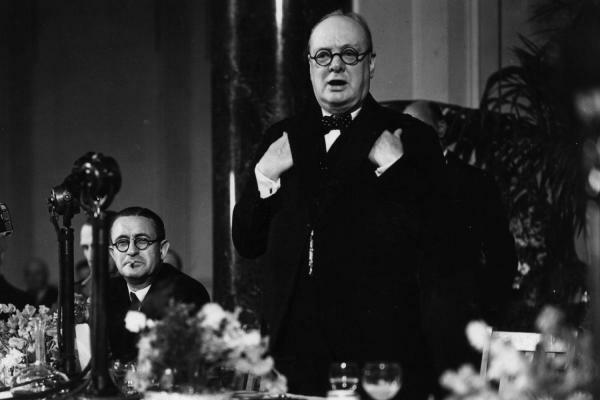 But when the potential for serious conflict began to appear on the horizon, as it did before each world war, Churchill bowed to reality and urged preparedness. Such a moment came in 1911, when Churchill was serving as Home Secretary in the cabinet of Prime Minister Herbert Asquith. Appointed at age thirty-five, he was the second-youngest Home Secretary in history. 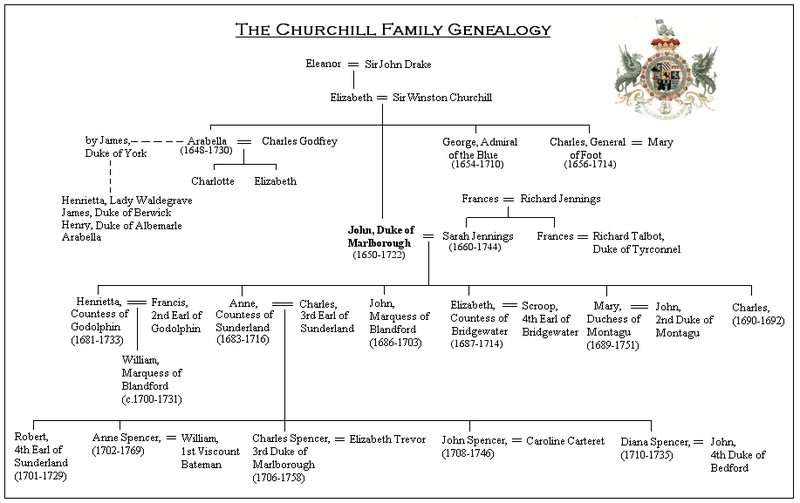 This post kept Churchill preoccupied with domestic affairs with the never-ending troubles in Ireland. When the navy in 1909 pressed for six new battleships in response to the German buildup, Churchill joined the cabinet opponents in trying to hold the number to four. With typical wit, Churchill described the outcome: “In the end a curious and characteristic solution was reached. 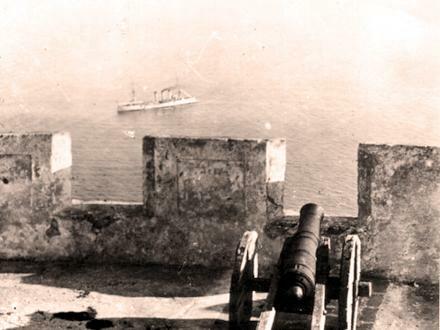 But then came the Agadir crisis of 1911, which proved to be a watershed for Churchill. In July, Germany shocked Europe with the announcement that it had sent a gunboat to the Moroccan port city of Agadir, ostensibly to “protect German interests.” Germany had long complained of ill treatment by Britain, France, and Spain in its African colonial claims, but Germany took everyone by surprise with its gunboat. “All the alarm bells throughout Europe began immediately to quiver,” Churchill wrote. Was this the beginning of the “calculated violence” Churchill had pondered two years before? Churchill’s great Liberal Party friend, David Lloyd George, known as a pacifist, gave a rousing speech that threatened war against Germany. In his paper, Churchill envisioned an opening battle in which the alliance of Britain, France, and Russia would confront an attack by the Central Powers of Germany and Austria. In such a situation, Churchill concluded, the decisive military operations would be between France and Germany. “The German army,” he said, “mobilizes 2,200,000 against 1,700,000 for the French.” Germany would attack through neutral Belgium, over the Meuse River, into northern France. “The balance of probability,” predicted Churchill, “is that by the twentieth day the French armies will have been driven from the line of the Meuse and would be falling back on Paris and the south.” He reasoned that the thrust of the German advance would then be weakened because of diminishing supplies and increasing casualties as it pressed southward. As the war progressed, losses to the French army would require the deployment of French troops from other regions to reinforce the defenses south of Paris. By the thirtieth day, the arrival of the British army, together with growing pressure from Russia, would slow the German advance. 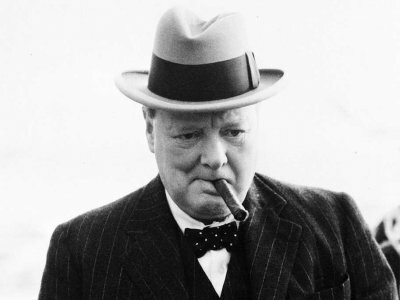 Upon receiving the memorandum, General Henry Wilson told the Imperial Defense Committee that Churchill’s prediction was “ridiculous and fantastic—a silly memorandum.” Unexpressed was the general’s contempt for an idea from someone who had never risen above the rank of lieutenant. Despite the scorn of the army staff, in three years, it would all happen just as Churchill predicted. He gave the twentieth day of the German offensive as the day on which the French armies would be driven from the Meuse and forecasted that the German army’s advance would be stopped on the fortieth. This is exactly what happened, and on the forty-first day, Germany lost the Battle of the Marne, setting the stage for the awful stalemate of trench warfare for the next four years. 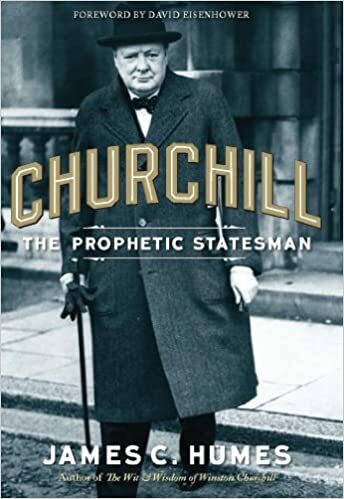 “This was one of the most prescient strategic documents that Churchill ever wrote,” his son Randolph recorded decades later in the official biography. When Arthur Balfour, sometimes a critic of Churchill, re-read this memo shortly after the outbreak of the war in September 1914, he wrote to Churchill’s private secretary, “It is a triumph of prophecy!” More importantly, the Agadir crisis had reawakened in Churchill his previously expressed worries about the prospect of total war between modern nations. It caused him to change his mind about his earlier opposition to a naval buildup. He wrote in retrospect that “although the Chancellor of the Exchequer and I were right in the narrow sense [about the number of battleships], we were absolutely wrong in relation to the deep tides of destiny.”1 Churchill’s political focus would now change from domestic to foreign affairs, where it would remain for most of the rest of his life. This memorandum and other actions of Churchill around the time of the Agadir made the prime minister, H. H. Asquith, realize that Churchill needed a more prominent government post from which to influence the nation’s strategic destiny. Within a few weeks of the resolution of the Agadir crisis, Asquith had elevated Churchill to First Lord of the Admiralty, in which office Churchill introduced a number of forward-looking reforms and innovations that echo down to the present day. This article on the Agadir Crisis is from James Humes’ book Churchill: The Prophetic Statesman. Please use this data for any reference citations. To order this book, please visit its online sales page at Amazon or Barnes & Noble.